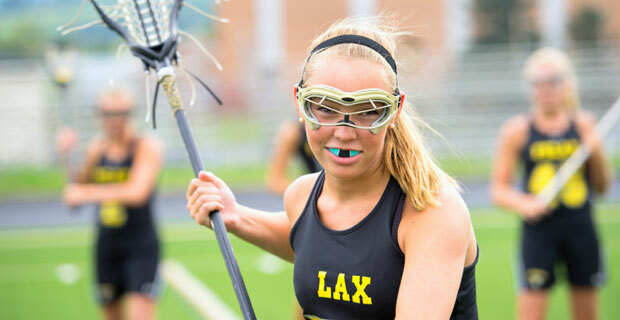 The following article by the Australian Dental Association highlights the importance of ensuring your children have a well fitted mouthguard during training as well as during their sports game. Read the article here. Dentists of Tasmania can properly fit mouthguards for your children. Book your appointment online today.